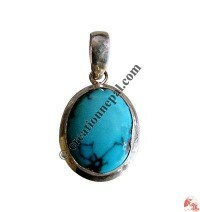 The hanging ornament especially worn on the neck those are available in many designs created by the Nepalese artists can be the great gift for anyone else. 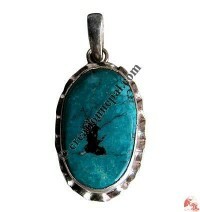 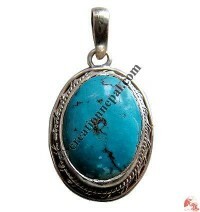 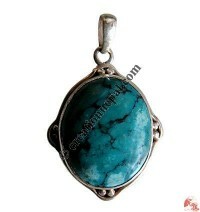 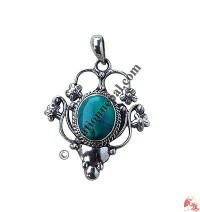 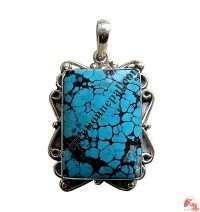 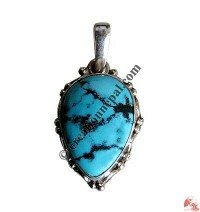 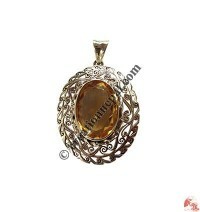 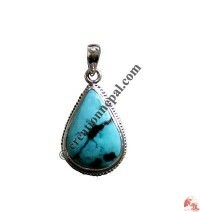 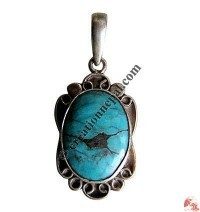 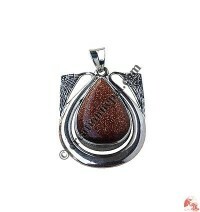 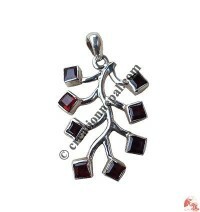 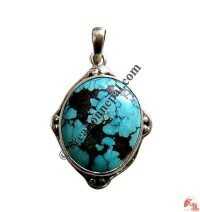 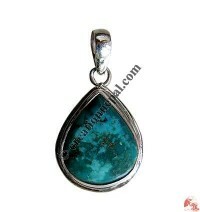 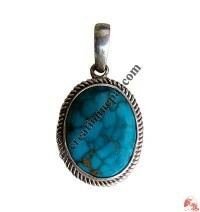 Here we are offering high quality handmade silver pendants and accessories at very reasonable price. 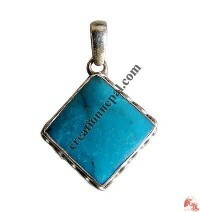 Shop for Jewelry and take advantage of ethnic hand crafted designs from Nepal and Tibet.